Family time, happy seniors and one good fishing story. When it comes to seniors, particularly those in senior care or assisted living communities, depression can be a common cause to a quicker decline in both physical and mental well-being. Typically it’s the feeling of loss of independence, or isolation that may cause depression. Senior care communities go through tremendous efforts to make sure their Residents are healthy and happy. Directors of life enrichment programs and activities directors work diligently to make sure that they provide a curriculum to meet these points, thus keeping a thriving, healthy community of seniors. 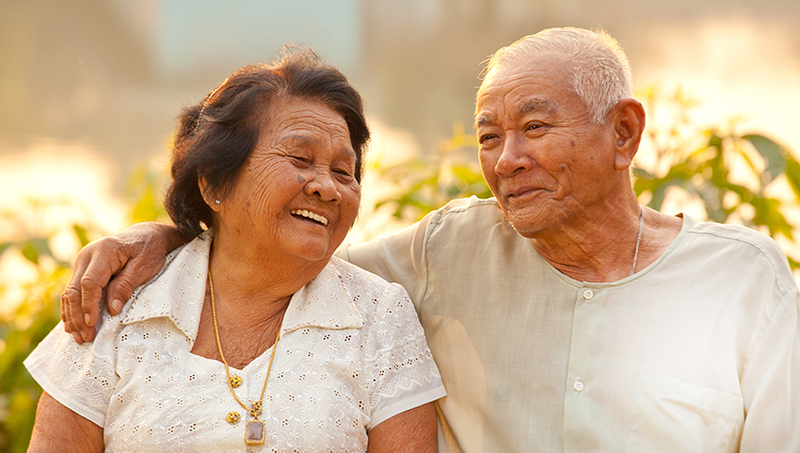 HeartLegacy’s program is an amenity that senior care communities can offer to focus on family involvement and the happiness found in celebrating their life’s achievements. Through Legacy Message video recordings, residents can share special memories with their families, talk about their life – where they have been, what they have done and their proudest moments. They can also send messages to their loved ones that can be viewed on particular milestones (marriages, births, graduations, etc.) in the future. Many times it’s the family members that will encourage the topics and enjoy persuading parents to talk about their lives. Often they choose to collaborate and reminisce together, providing a very special, unique opportunity for family involvement. HeartLegacy adds value to a life enrichment program by facilitating some of the happiness factors mentioned above. It also provides an incredible gift that the resident’s family will treasure for decades to come!